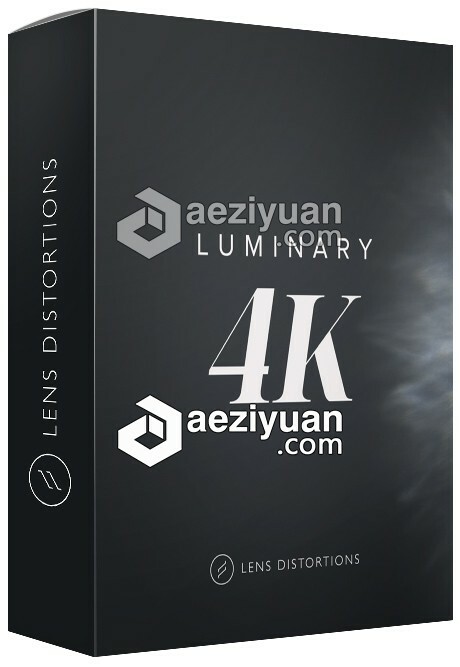 Lens Distortions Luminary 4K 75组4K高清唯美虚焦镜头玻璃光斑素材 - 〖 视频素材 〗 - AE资源素材社区-专业CG素材与教程分享平台 - Powered by Discuz! Since the beginning, distinguished glass effects have been a hallmark of Lens Distortions. Luminary is the definitive example of this signature style. From delicate to intricate to bold, the glass textures in this pack offer you a unique way to build intrigue in a scene, complement your subject, and accentuate or soften parts of your shot.